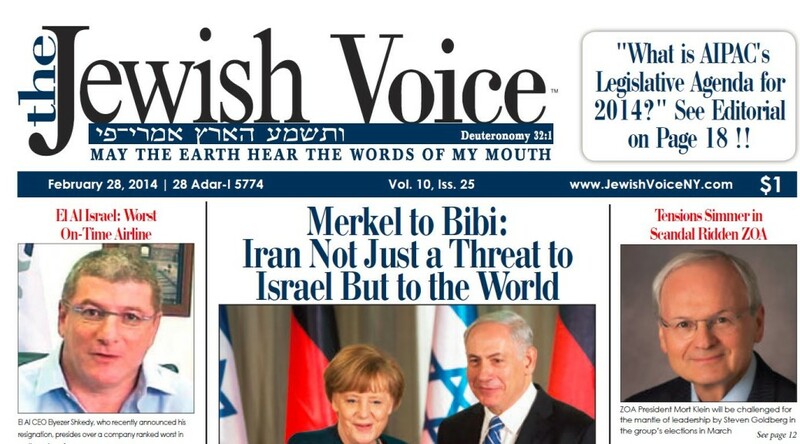 The Jewish Voice has written its second editorial as part of its extensive coverage on the ZOA election. The first editorial was entitled “Free the ZOA – Mort Klein Must Go! !” In this second part, “Free the ZOA – The Entire Board Must Go! !” Read an excerpt below and the entire Jewish Voice editorial. The entire Board of Directors of the ZOA must re-sign. Why? Because it has not fulfilled its fiduciary duty to supervise the affairs of the ZOA. There should have been controls on Mort Klein’s management of the ZOA. The Board should never have allowed Mr. Klein to take such a staggeringly high salary, especially as the ranks of the ZOA were diminishing and its donations were dropping precipitously.